Her first novel, An Atlas of Impossible Longing, was translated into 15 languages all over the world and named one of the most essential English language works of contemporary Indian literature by World Literature Today. 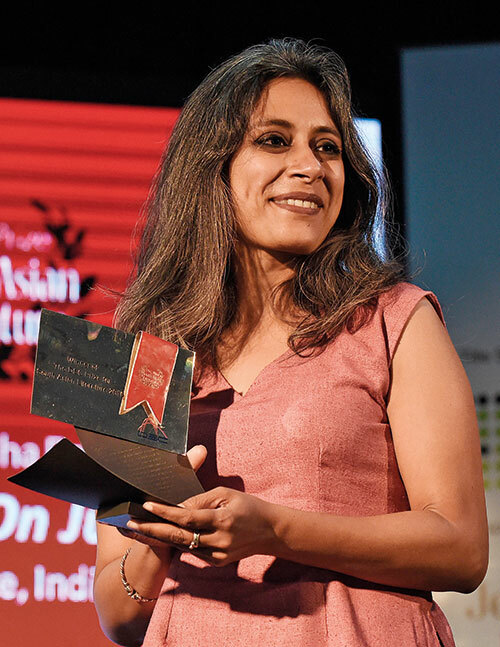 Anuradha Roy, riding the wave of success with just her third novel, writes with compassion when touching upon sensitive issues, using her lyrical prose to fashion modern views. Read about our next power woman, Monali Thakur.